Nigeria is one of the most compelling M&A markets in Africa today. As Africa’s largest economy and most populous nation, the country is naturally an attractive location for dealmakers – both inter-regionally and cross-border. Add to this an increasingly sophisticated consumer market in view of the strength of the country’s population and an expanding middle class, it is no surprise that M&A is expected to rise sharply in the coming years. Our research, conducted in association with Mergermarket, attempts to take the pulse of buyers in their approach to this sometimes complex but rewarding market. A crucial factor that is expected to enhance deal flow is the improving macroeconomic situation. Around three-quarters of Nigeria’s exports comprise crude oil, making the country one of the biggest losers following the price crash of 2014. 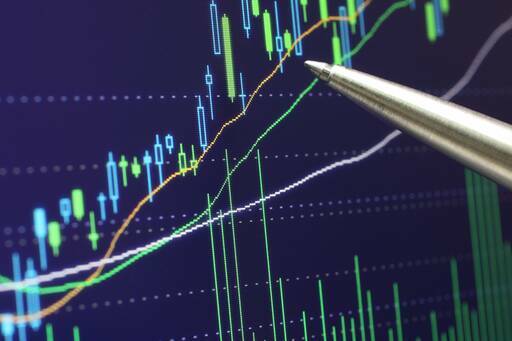 Market softness in the final quarter of 2018 notwithstanding, the oil price has staged a marked recovery over the last two years, meaning greater revenues for oil producers like Nigeria and, with it, a return of confidence. 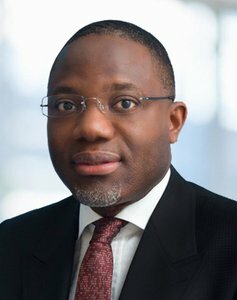 Indeed, an impressive 80% of our survey sample expects deal activity to increase over the next year and more than three-quarters of respondents said they were more likely to invest in Nigeria as a result of their previous M&A experience in the country; almost half (48%) suggest that they are now significantly more likely to invest in Nigeria. As incomes rise and Nigerians increasingly access banking services, there are likely to be two notable sectors that benefit: consumer and financial services. Supporting this, we see that one out of every three deals (33%) in 2017 and 2018 were in the consumer sector versus 21% in 2015 and 2016 combined. Domestic demand is on the rise and acquirers increasingly recognise the potential of entering and consolidating the Nigerian market via M&A. Notwithstanding, the country is not without its challenges. Lower reporting standards can prove to be an obstacle for some acquirers, as many private businesses in Nigeria are not subject to full-scale financial audits. The survey responses and insights herein demonstrate that experienced local advisors, with an understanding of Nigeria’s regulatory and legal complexities and cultural sensitivities, are necessary in what continues to be one of the most promising M&A markets in Africa.